Boztown, from France, is a collaboration among producers, illustrators, and musicians. Created by two friends, Jules and Benjamin after they had gathered several years of experience in multiple bands, Boztown was started with the aim of making a “musical community with its own universe”. On their latest effort, Reloaded, we see the group paying tribute to the soul music of the 60s and 70s. The most evident goal of Reloaded, is to prove the longevity and versatility of the classic funk and soul music that ruled the 50s and the 60s. The EP features six instrumentals, each being a carefully constructed patchwork of soul samples whisked with some contemporary hip-hop production. Take, for example, the opener The One, which presents a funky blend of percussively strummed guitars, looped vocals and booming rap beats. Or I Want with its vintage synths and cool, mellow crooning. Each cut is such that it gets catchier with every listen, until you find yourself unknowingly mumbling out each melody. 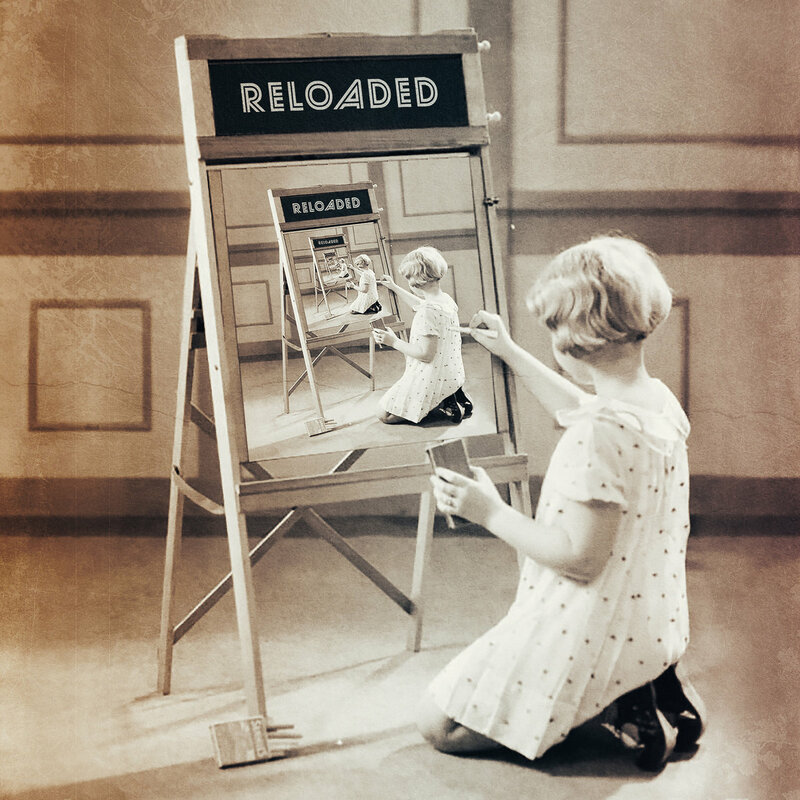 Reloaded is sure to be loved by fans of the old-school, and may also serve as an apt introduction to soul and funk for the uninitiated.